Short 3ft. USB 3.0 Male to Male device cable enables Super-Speed when connecting to a USB 3.0 enabled computer to device giving data speed of up to 5Gbps. Supports USB 3.0 Type-A to A connections from host to device. Fully compliant with USB 3.0 standard with up to 5Gbps data speeds. This 3ft. 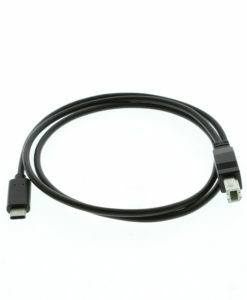 USB 3.0 Male to Male Super-Speed device cable connects the female port of a Desktop or Laptop with the USB 3.0 standards compliant female device port of a USB 3.0 enabled device such as external hard drives or USB camera. The AA2-USB3-3FT 3ft. 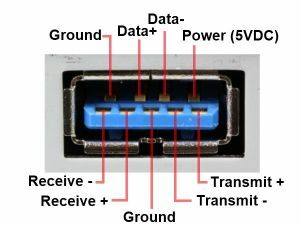 USB 3.0 male to male cable will enable data speeds of up to 5Gbps with connection to a USB 3.0 host port, it is also compatible with USB 2.0 computer connections for legacy devices.